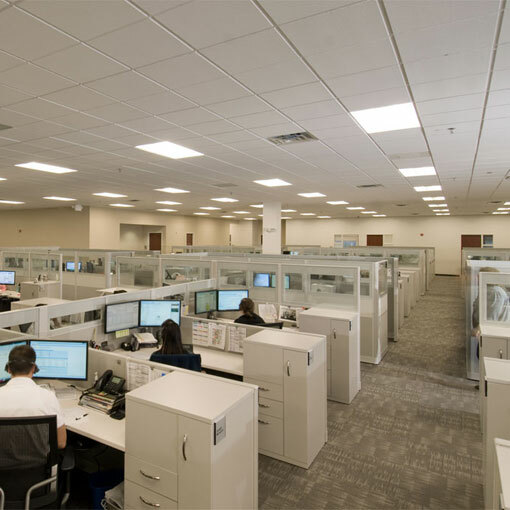 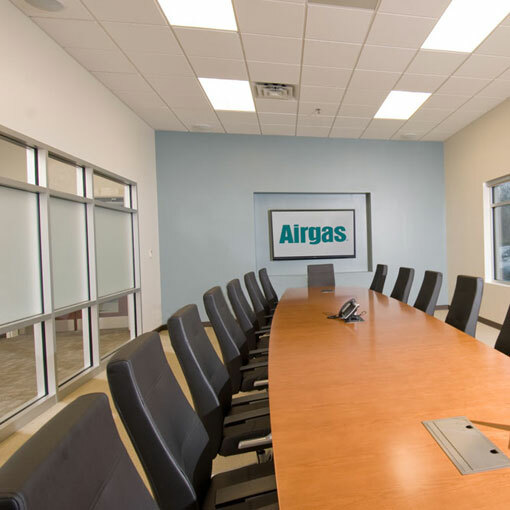 While planning their new regional headquarters and distribution center, Airgas made a critical decision to incorporate their regional offices into the facility, which kept their organization in one location. 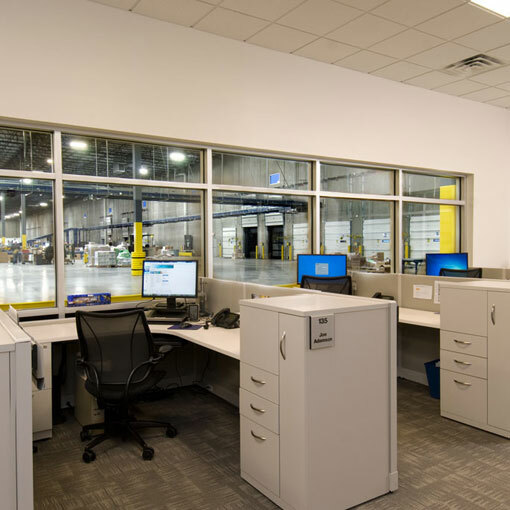 The site began as new construction, thus JZA+D’s interior finish selection was able to influence the exterior look of the building to create a completely cohesive design. 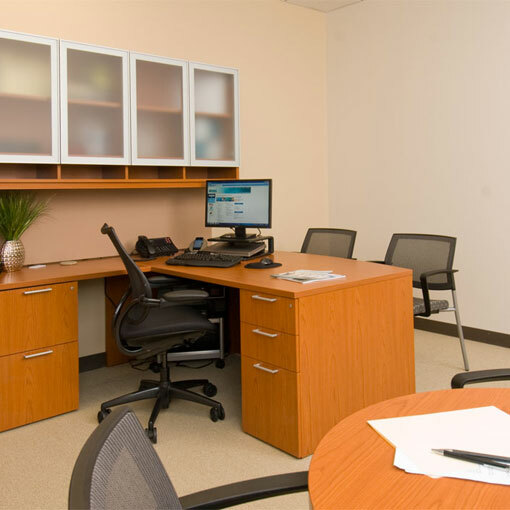 Everything in the 40,000 square feet of office space, from space planning to furniture procurement, was taken care of by the JZA+D team.